The United Tiny House Association is bringing its for-charity Tiny House Festival® back to Georgia… and this time it will be even bigger and more exciting than our first 2 Georgia Tiny House Festivals! 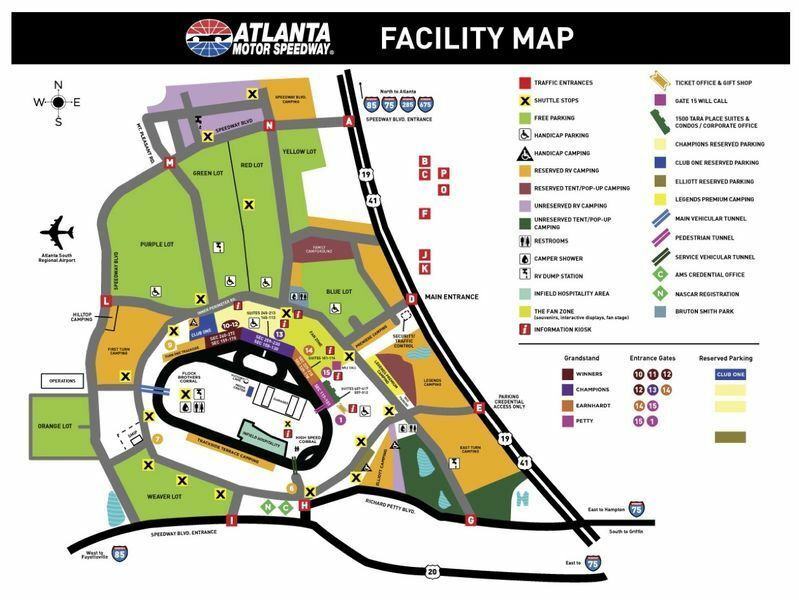 The 3rd Annual (2018) Georgia Tiny House Festival® will be held March 2-4, 2018, and this time we are bringing it to our largest location yet – the World famous Atlanta Motor Speedway! As with all our events, the 2018 (3rd Annual) Georgia Tiny House Festival® will be unique to itself and offer activities, workshops, lectures and tiny houses not seen or available at any other tiny house event! 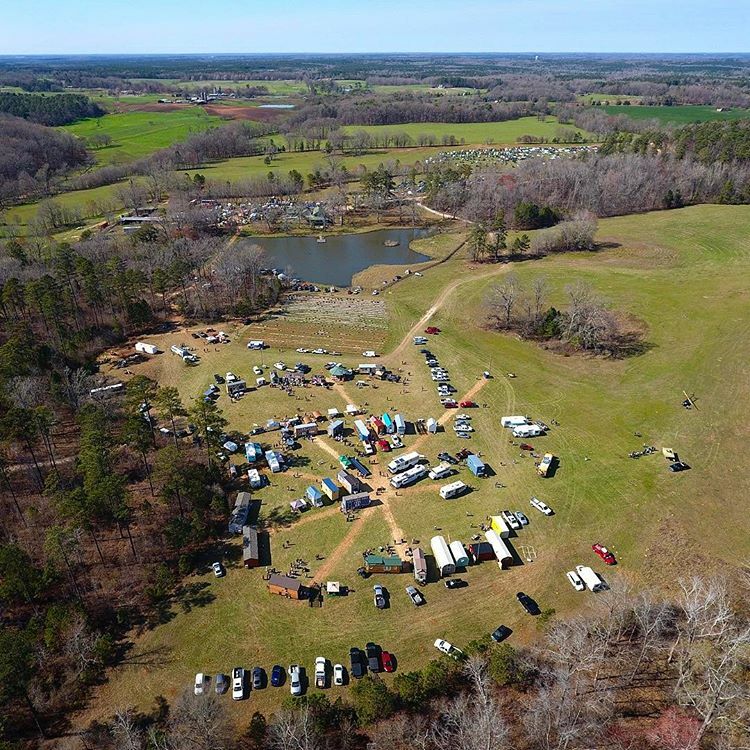 New to the 2018 Georgia Tiny House Festival is that we are leaving Eatonton, Georgia, and this year we will be at a much larger and better location more suitable for supporting our ever-growing Georgia Tiny House Festival – the in-field of the Atlanta Motor Speedway! 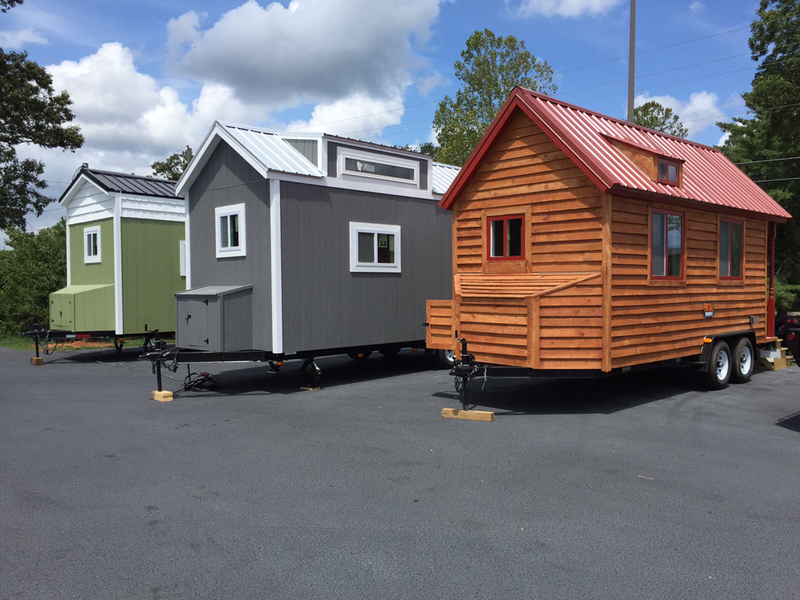 The United Tiny House Association prides itself on providing some of the biggest names in the tiny house movement as speakers and presenters at its events. The 2018 (3rd Annual) Georgia Tiny House Festival® will continue with this tradition by offering 2-days (Saturday & Sunday) of workshops and lectures from experts and trailblazers in the subjects of tiny house construction, the tiny lifestyle, the legalities of living tiny, code enforcement considerations, off-grid living, and SO MUCH MORE! 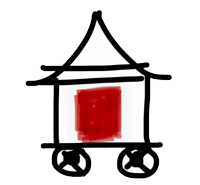 Additionally, “The BIG Adventures of Tiny House Land” will be an area for young ones to enjoy story time with the reading of the children’s book “The Big Adventures of Tiny House” and to participate in other fun activities. We will also be providing showings of Tiny House Expedition’s documentary, “Living Tiny Legally”, as well as a Q&A session with the filmmakers and some of the stars. Friday, from 9AM-2PM, the gates open for FREE for ONLY students (ages 5-18) who are pre-registered, and then the gates open at 5PM for FREE to everyone. Please Note: The 3rd Annual (2018) Georgia Tiny House Festival® IS NOT being held in Eatonton, Georgia, again this year. Please do not hesitate to contact the United Tiny House Association by email at unitedtinyhouse@yahoo.com or by calling 706-623-4332 with any questions you might have about the 2018 Georgia Tiny House Festival.